Keynote, workshop and other speaking services are offered by bestselling author, Jim Hunter (Bio). Jim speaks to leaders from all walks of life including business, military, education, athletic, government and faith-based organizations (Clients). You can find a short clip of Jim speaking to various groups (Here). Jim's message applies to everyone in any position or organization because leadership is influence and we all influence people. Everyone leaves a "mark" on the organizations and people they touch every day. 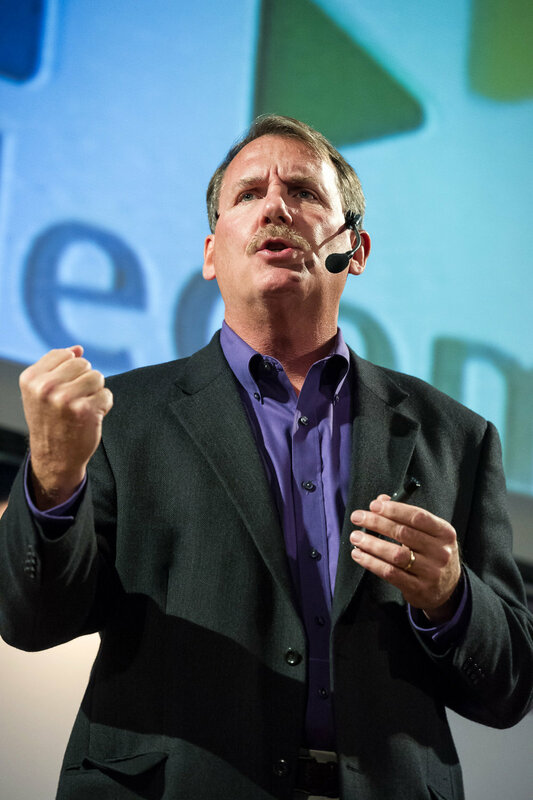 A dynamic and entertaining speaker, Jim has touched literally millions of lives with his ability to intellectually and emotionally move people. Your audience will appreciate Jim's down-to-earth approach and sense of humor in dealing with the responsibilities, challenges and opportunities of leadership. For speaking fees and other details, please (Contact Us) for more information.